If you’re a reptile owner, you know how much insectivores love their crickets, superworms, and meal worms. And now, at the Dieppe and Fredericton South stores, we’ve got ‘em live! 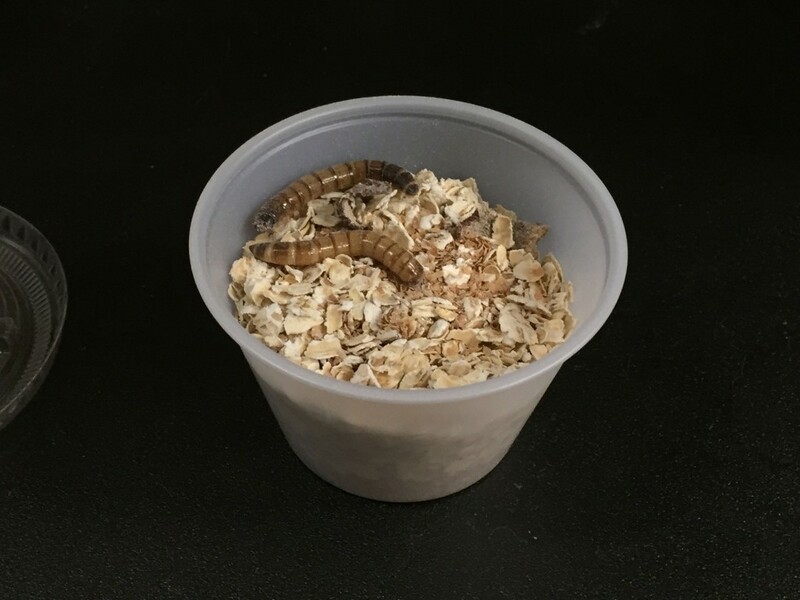 Our resident reptile expert, JP Rioux, says they carry both large and small crickets, superworms, and mealworms for insectivores and some omnivores. 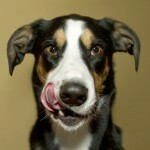 “It’s important to ‘gut load’ your feeders with quality food so that they offer good nutrition. The stomach contents of the insect is part of the reptile’s meal.” JP recommends Repashy Bug Burger as a meal replacement for their wild food replacement. 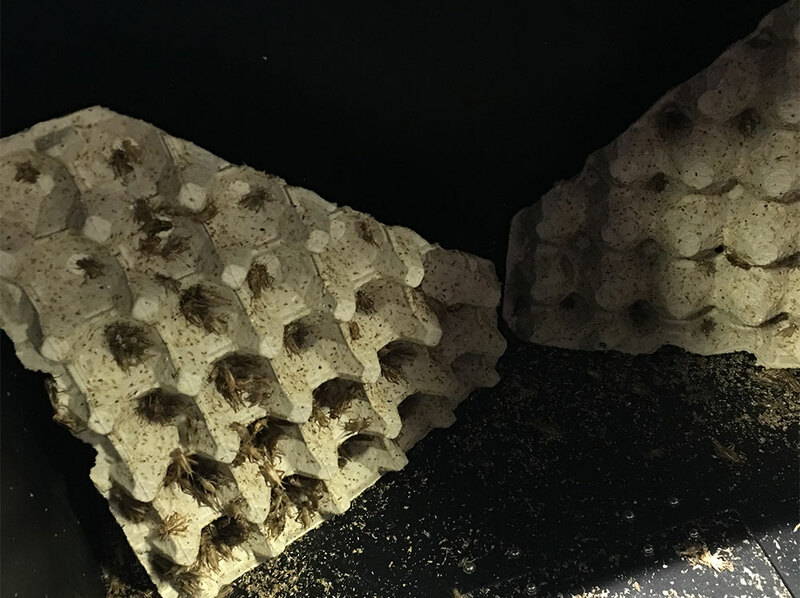 You can see the crickets in the their cricket homes decked out with egg cartons (a favourite climbing apparatus) Minions plates (where they’re fed their delicious and oh so nutritious Bug Burger). The superworms and meal worms are kept in the storage area. Meal worms are kept in the fridge to slow down their change from worm to beetle. A question you might have is, “Why not just go out and capture my own crickets?” Well, for one thing, crickets are only here for a short period each summer in New Brunswick (and hello, have you ever tried catching one, they are fast!). But also, you don’t know the cricket’s food source, so they may be ingesting pesticides, which you definitely don’t want your reptile to eat. Crickets that you purchase you can be sure provide the highest quality nutrition. As demand for live reptile food grows, Global Pet Foods New Brunswick will expand its product offerings (possibly including horn, wax, butter, silk and phoenix worms). Don’t forget, we also carry a line of Repashy products for reptiles. Check out the story we did about JP and Repashy products for more information of the lines we carry.